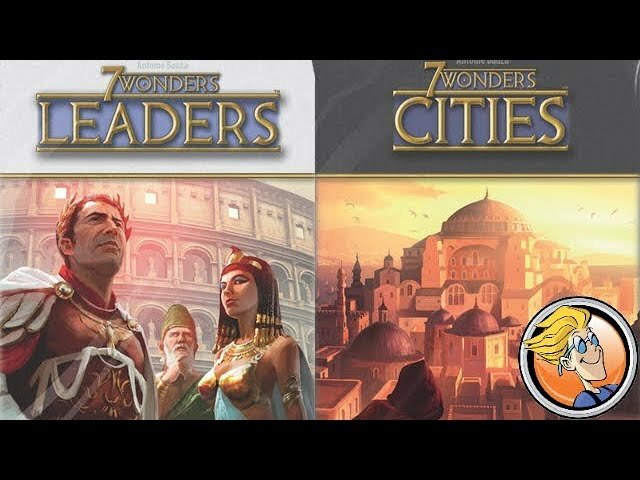 Build the ancient city of Rome and recruit powerful leaders to your cause in the Leaders expansion to 7 Wonders, the civilization building card game of drafting and set collection. Four new guilds, a new wonder, and 36 unique leaders - from Plato & Aristotle to Archimedes and Leonidas. Buy 7 Wonders: Leaders to find new ways to take your civilization to glory.